In Nitzavim, Moses gathers all of the people together on the last day of his life, from the most exalted to the lowliest, and, for the last time, initiated them again into the Covenant of God. A new concept was introduced– עֲרֵבוּת, ‘arayvut,’ the concept of mutual responsibility for one another. 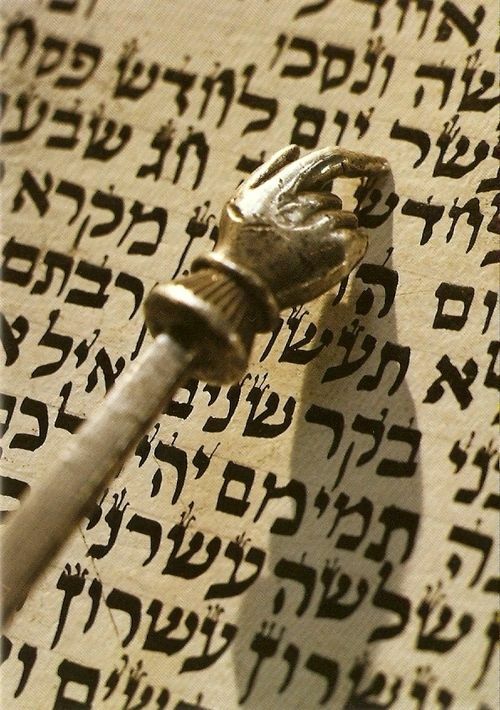 From now on, it was not enough for the people to just behave properly, they were expected to be responsible for all Jews and to help them to properly observe the Torah, and prevent them from violating its statutes. With the introduction of the revolutionary idea of arayvut, Moses declares, that no Jew may be indifferent to the shortcomings of their fellow Jews, and that public desecrations of the Torah must be the concern of every Jew. In 1973, Karl Menninger published his renowned analysis of contemporary society, Whatever Became of Sin? In this volume, Menninger boldly questions what was wrong in his time with society’s ethics, values, and morality, and asserts that the answer lies within society itself. Menninger wrote this volume at a time when the “new morality,” had emerged, when “Do your own thing” became the operating principle of many young people’s lives. It was a time when multitudes of young people felt that they must throw away all restraints on their behavior and sexual activity, and focus either on caring for themselves, promoting racial equality and the elimination of poverty. Some young people at the time abandoned any sense of responsibility and simply “dropped out.” They became “flower-children,” began experimenting with hallucinogenic drugs, and joined ashrams and communes. It was in this environment in which Menninger wrote his very impactful volume, Whatever Became of Sin? The radio commentator, Dennis Prager, points to the dreadful error of calling mass-shooters “psychopaths,” rather than “evil people.” Attributing these nefarious actions to a malady, according to Prager, removes the responsibility from the perpetrator. Human beings have rights, including the right to life, body, and property. In addition, obligations do not have an independent existence; they stem from human rights. The right to one’s life and body implies the obligation not to injure others. The right to property implies the obligation not to steal. When we speak of crime, mainly we mean of a person’s rights. In contrast, Judaism does not see every obligation as deriving from the rights of fellow human beings. Transgressions between individuals not only violate the rights of that individual, but also violate the Divine command. While both Western thought and the Torah attribute supreme value to human life, the Torah maintains that the prohibition of shedding human blood does not originate simply from a person’s right to life, but because that person was created in God’s image. The Western world has no vocabulary for dealing with evil, and often refuses even to call it evil. One historian refers to Hitler and Stalin as having mental disorders. Many call terrorists madmen, rather than evil people. The idea that there is no sin also makes it easy to shift responsibility away from even the greatest of criminals.